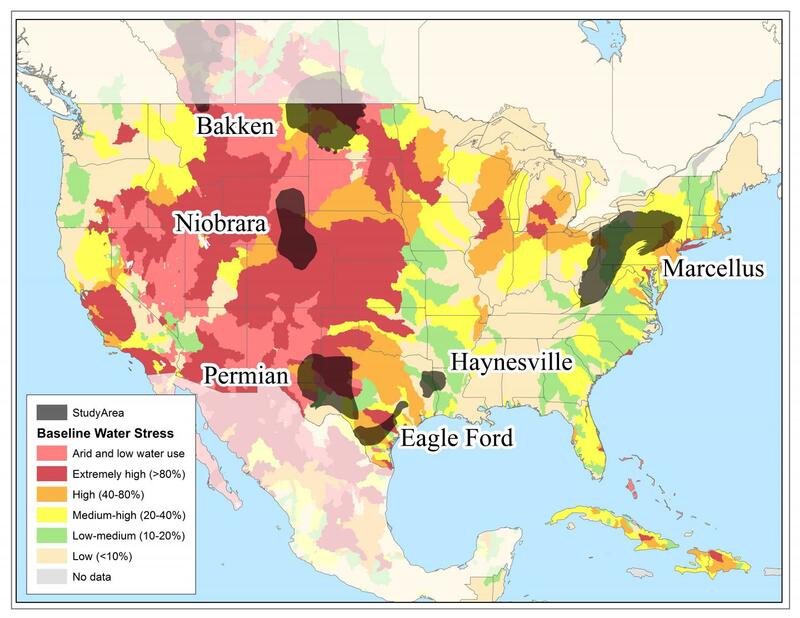 DURHAM, N.C. — The amount of water used per well for hydraulic fracturing surged by up to 770 percent between 2011 and 2016 in all major U.S. shale gas and oil production regions, a new Duke University study finds. If this rapid intensification continues, fracking's water footprint could grow by up to 50-fold in some regions by the year 2030 — raising concerns about its sustainability, particularly in arid or semi-arid regions in western states, or other areas where groundwater supplies are stressed or limited. Nancy E. Lauer, a 2018 doctoral graduate of Duke's Nicholas School who now works as an environmental policy fellow at the Duke School of Law, co-authored the new research. Funding came from the National Science Foundation.